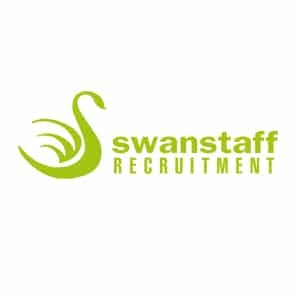 Swanstaff Recruitment is an independent recruitment company that has been established for over 16 years. Throughout this time, we have built our client and candidate database across London and the South East region with a strong presence in all Home Counties. We currently have a network of 15 sites recruiting a diverse range of candidates for our varied client base. We supply both the private and public sectors and hold preferred supplier status with a multitude of national clients. Our experience enables us to supply on a supplier, neutral vendor or managed service basis. More recently we have been entrusted by a London local authority to project manage a public service on their behalf.